Atlantic Sapphire: From mid 2020, entire group will be "cash positive"
Johan Andreassen believes that earnings are not far away. 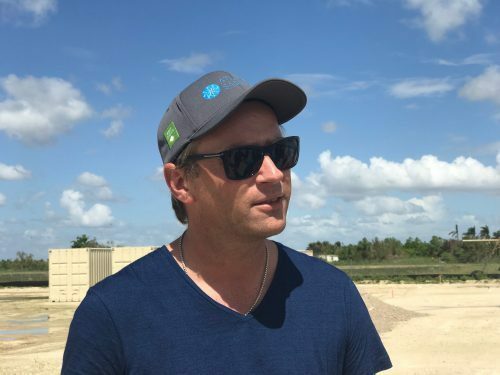 Atlantic Sapphire is currently building the world’s largest land-based salmon farm in Miami, USA. Last week, SalmonBusiness wrote that Atlantic Sapphire was priced at more than more than EUR 500 million after a new stock exchange. The week before it told this publication that that Skagen fund had a 150 percent return on their investment in Atlantic Sapphire. Monday last week, DNB entered the shareholder side with a purchase of 1.25 million shares. “There is a reason investors are so close to Atlantic Sapphire. 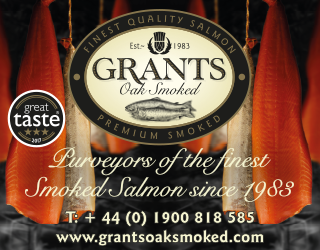 There is proper salmon expertise behind. I have done nothing but salmon since I went to secondary school. The same applies to the others in the organisation,” Johan Andreassen told Finansavisen. He said that earnings are just around the corner. “We will be in full operation and make money from subsidiary level in Denmark already in the second quarter of this year when we are in full operation and the plant produces what it should. Then it will be another year before the plant in Miami comes out with harvesting fish. From mid 2020, the entire group will be “cash positive”,” said Andreassen. Monday morning, the Atlantic Sapphire share was last traded at NOK 92.50. Johan E. Andreassen and co-founder Bjørn-Vegard Løvik controls shares for around EUR 100 million in the company.